Short getaways from Singapore might seem so mundane and boring considering places like Bali, Bangkok and Hanoi. As we take a step back look again at Southeast Asia, we might be able to find, what we like to call "a moment." 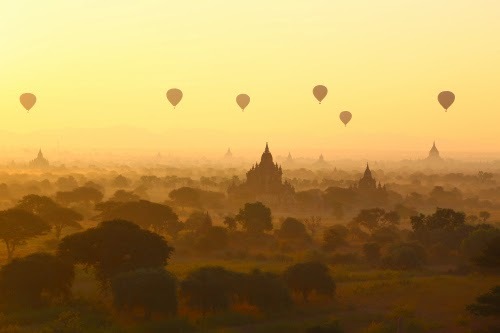 It's not an area of the world that tops everyone's bucket list, but Southeast Asia does have its fair share of packed-with-tourists sites, and of course, some hidden treasure. Reminaise in the memories of the colonial French (hip getaway for wealthy Frenchies) while indulging in Kep's tranquil beaches, where cute seafood spots on stilts serve some of the yummiest crab in the world. Alternatively, spend a day on in the Kep National Park or visit the once world renowned Kamot Pepper plantation at Phnom Voir mountain. 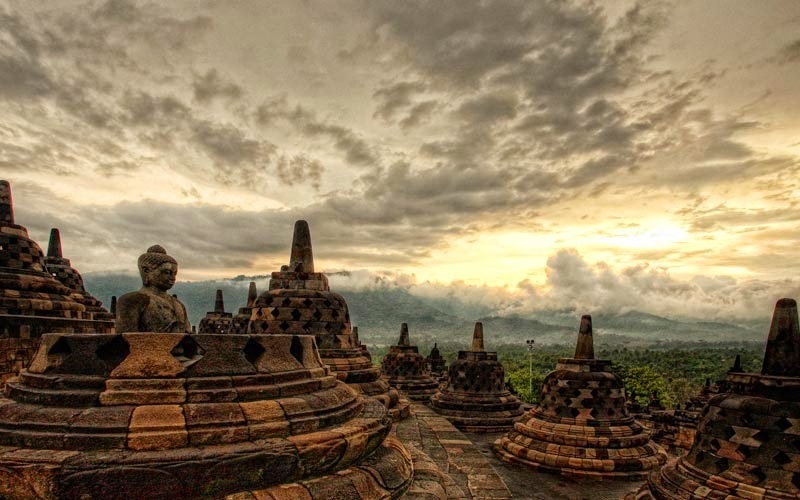 Only an hour away from Yogyakarta, Borobudur is not only another UNESCO heritage site, it is also the biggest Buddhist monument on Earth. Overlooking lush green fields and distant hills, be awed by the magnificence of human architecture. 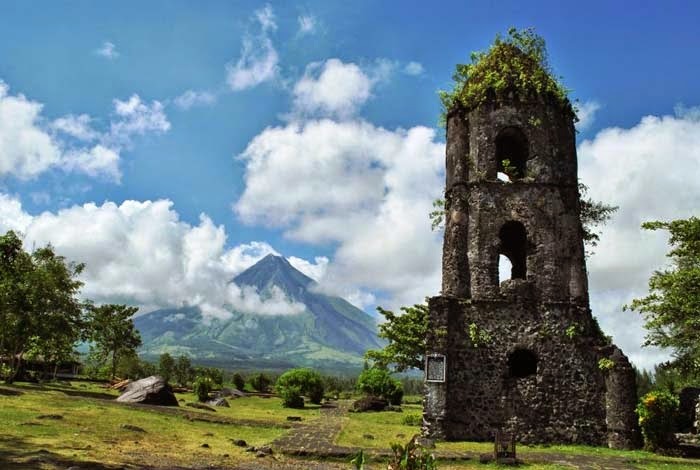 Challenge this active volcano beginners’ peak for all to climb. Ascent this stunning mountain and there you will be rewarded with the experience of a lifetime. 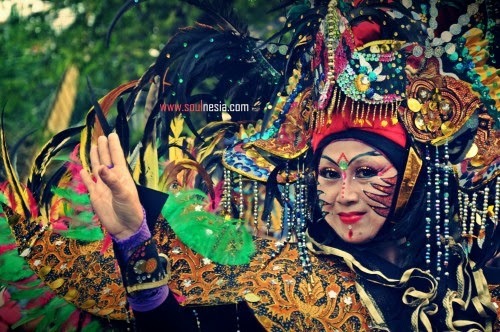 Arguably the least westernized cities on the island, Solo has preserved much of the Javanese culture. Enjoy a laid back afternoon and visit the world best Batik museum at Danar Hadi and enjoy a city tour in a Jaladara steam train built in 1800s. 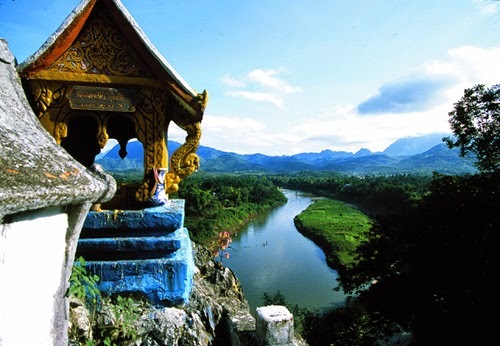 Home to another UNESCO world heritage site for the fusion between Lao traditional architecture and European colonial style building, Luang Prabang has well preserved these landmarks from the 19th and 20th century. 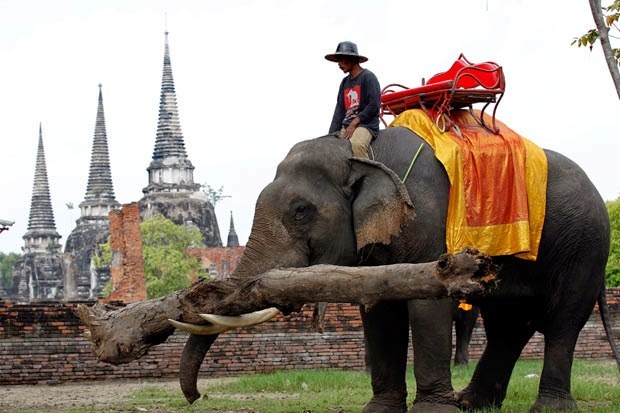 Indulge in the fusion of these architectures and have a four day mahout course where you can learn to expertly (and humanely) ride elephants as their keepers do. 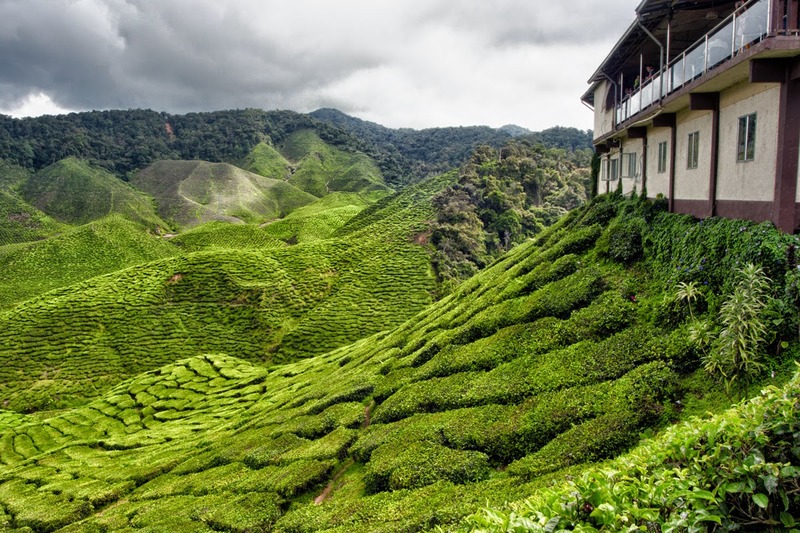 Tea plantations and strawberry farms – visit one of the Southeast Asia most popular hill stations and escape from the city heat. Indulge in the lush mountains and tour one of several authentic tea factories, or pick some strawberries before cozying up to a mug overlooking the rolling green hills. 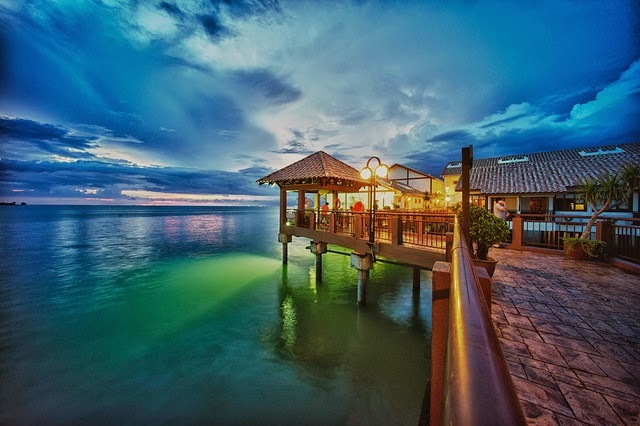 Short drive from the renowned Malacca city, Port Dickson is a place for a short getaway from the bustling city life. Pamper yourself and enjoy the water villas, waking up to sea breeze, gazing at the sun rise and sunset over the horizon. Also home to over-water villas and the infamous Mount Kinabalu, Sabah is the last frontier of nature. 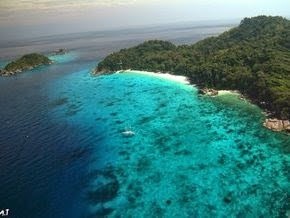 Independent governance from the Malaysia Peninsula, Sabah embraces the splendor of nature in her economic development. 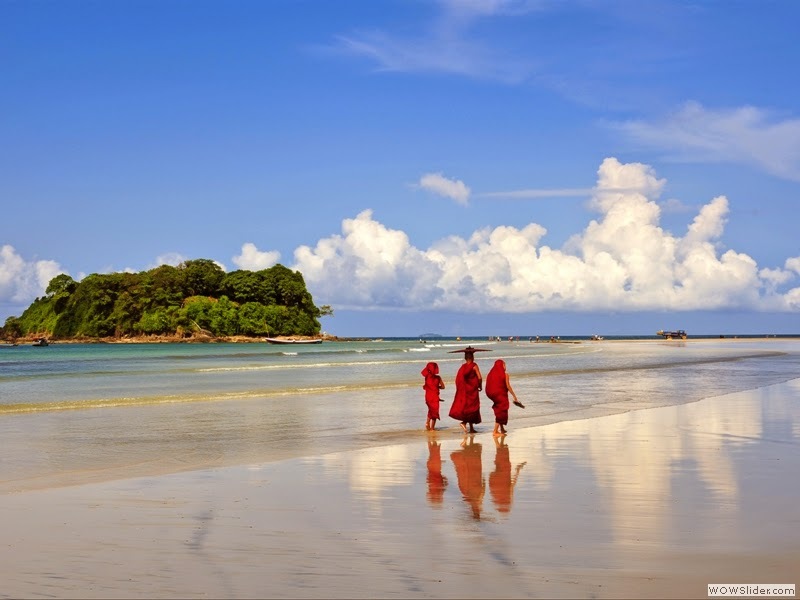 With unspoiled , uncrowded and some of the best beaches in Myanmar, weary travelers looking to literally escape it all should head down to Ngwe Saung Beach and immerse in the moment with an astonishing THIRTEEN MILES of beach that just recently opened to the public. 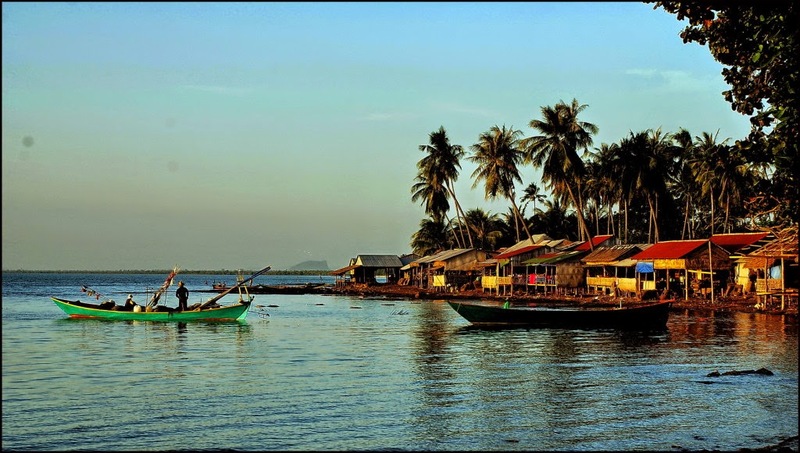 South of Myanmar, it comprises of more than 800 beautiful islands filled with amazing diversity of fauna and flora including very amazing underwater scenes and marine life. Kick-start your adventure here as you snorkel, dive or kayak around the uncharted blue waters and explore the island and chance upon a meeting with the local sea gypsies who, during the dry season of the year, live on boats while they dive for pearls. Alike many lakes, this shallow lake is over 13 miles long and home to many local tribes who set up waterside "workshops" for intriguing traditional crafts. 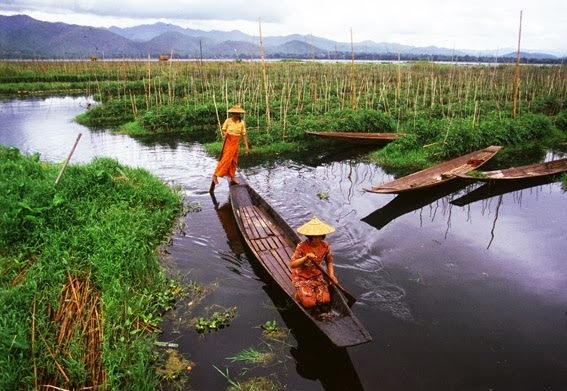 Despite the flocks of tourists, most agree Inle is unmissable because of its peaceful floating gardens and entire towns hoisted onto stilts including many magnificent structures like Buddhists temples. Of it all, don’t miss the unique Intha technique of leg rowing – the use of leg to wrap around the paddles used for rowing. Shipwreck dive haven. Yes, voted as one of the top ten dive sites in the world featuring magnificent ship wreck dive sites, not to mention, home to one of the most beautiful sea animal on the face of the planet – Dugong. 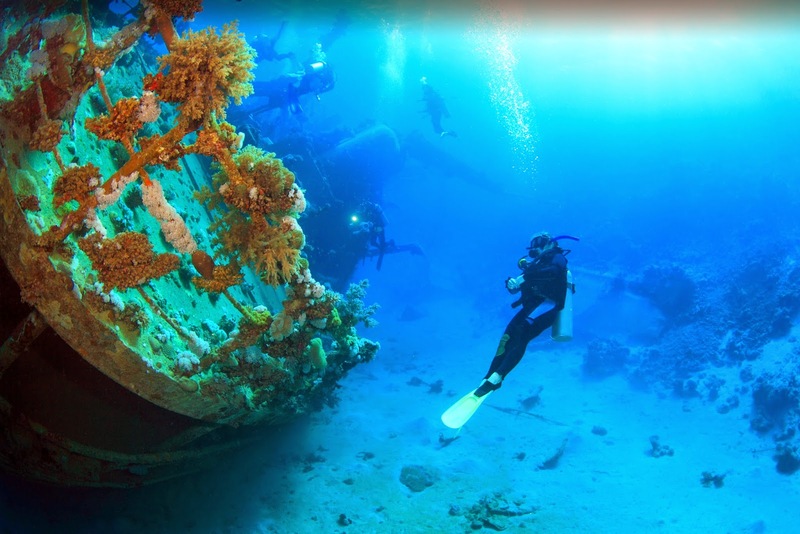 Indulge in the eerie mesmerising beauty of the shipwreck and discover, if you can, the devastating story behind the ghost of the past. 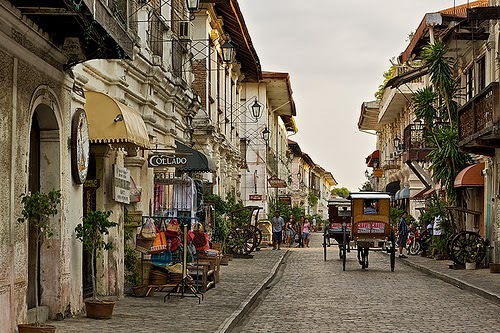 Recognised as another UNESCO World heritage site, you cannot find another heritage site preserving their old colonial Spanish town as pure as Vigan does. Pamper your senses in this timeworn settlement that gives you a glimpse into the past. Serving as the Thai capital for an astonishing 417 years, the Ayutthaya Historical park listed as another of UNESCO world heritage sites houses many magnificent ruins, of which boasts the glamorous history as one of the most prosperous cities back in the glory times. Unlike most touristy places, Pai (read as “bye”) enjoys a large crowd of local Thais who visits during the cool seasons in December and January. Ride your motorbike a few hours into this mountain town for a chillaxing weekend of zenning out at Rasta bars, napping in woven hammocks, and exploring the waterfalls and hot springs if you can manage to leave your field hut in the nearly picture perfect setting in a mountain valley. The rural nature of this lush, forested region is a Disneyland for nature junkies complete with waterfalls, hot springs, and incredible limestone cliffs. 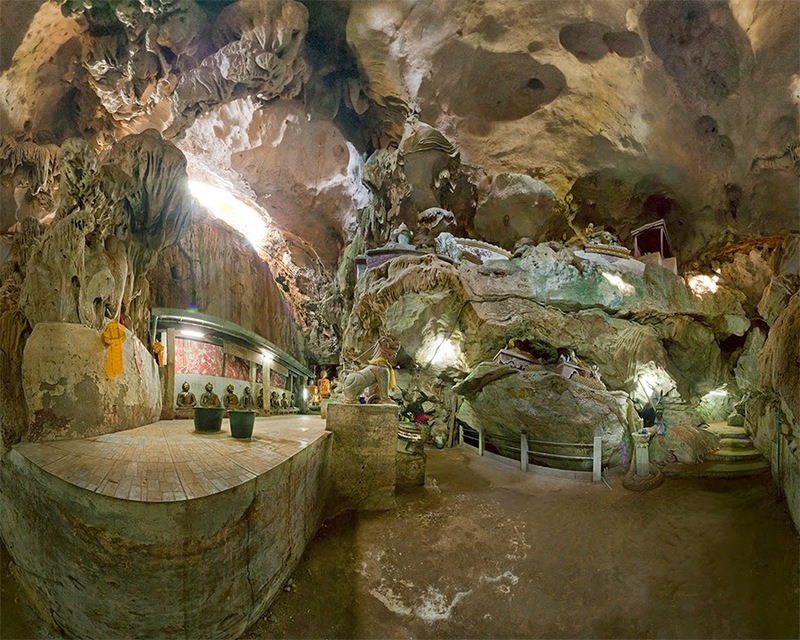 The highlights are the Chiang Dao Caves, consisting of roughly 100 caverns which extend out more than 40,000 feet into the mountains. You can explore the caves alone or engage a guide to navigate through narrow rocky hallways, hanging stalactites and hidden Buddha statues. 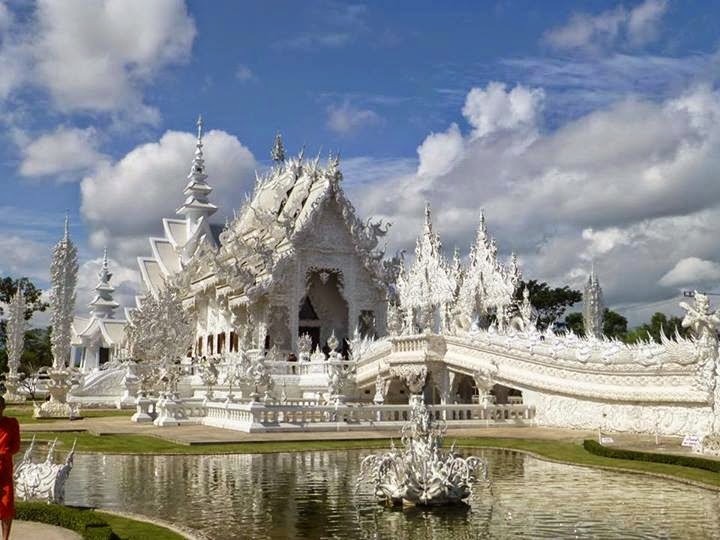 It look so divine you may imagine it to be no man’s creation but the White Temple (technically named Wat Rong Khun) was actually designed by a Thai artist in the 1990s, and it's has only be recently completed. A tangle of gnarled statues and outstretched hands -- symbolizing the cycle of rebirth -- lead you into the temple, where you'll find many intricate (although haunting) murals and even many defining images of the pop culture including pop icon Michael Jackson and the unfortunate events of 9/11. Ko Lanta, in spite of being the largest island amongst the hundreds of islands off Thailand's coast, backpackers normally head for the "big names" like Ko Tao (known for its scuba diving) or Ko Phangan (home of the famous full moon parties). 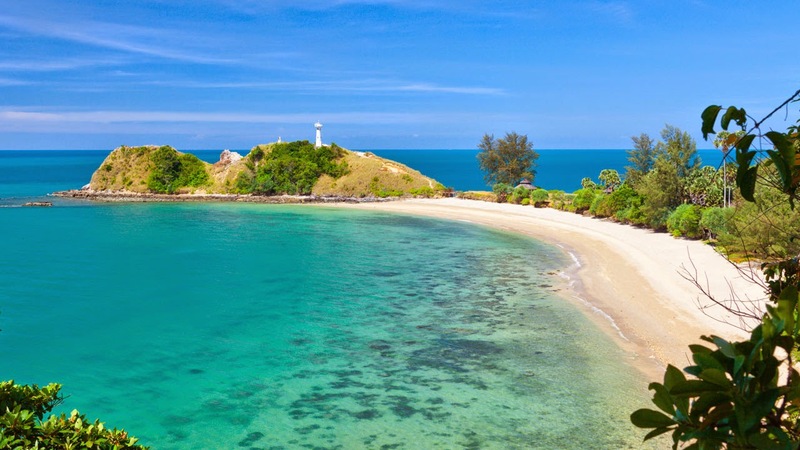 These islands are awesome, but for a true Thai experience, try the blissfully empty and flat Ko Lanta, where the National Marine Park protects unpolluted oceans. 30km of pure white beaches and crystal clear water, it is a peninsula with a dazzling lagoon on one side and a beach on the other. It is easily accessible by daily flights and train. 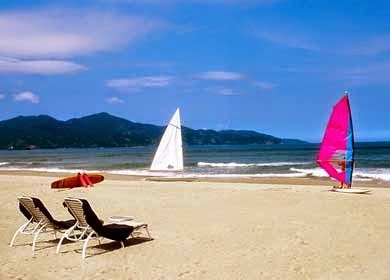 Forget crowded Bali and Phuket for now and think Da Nang. 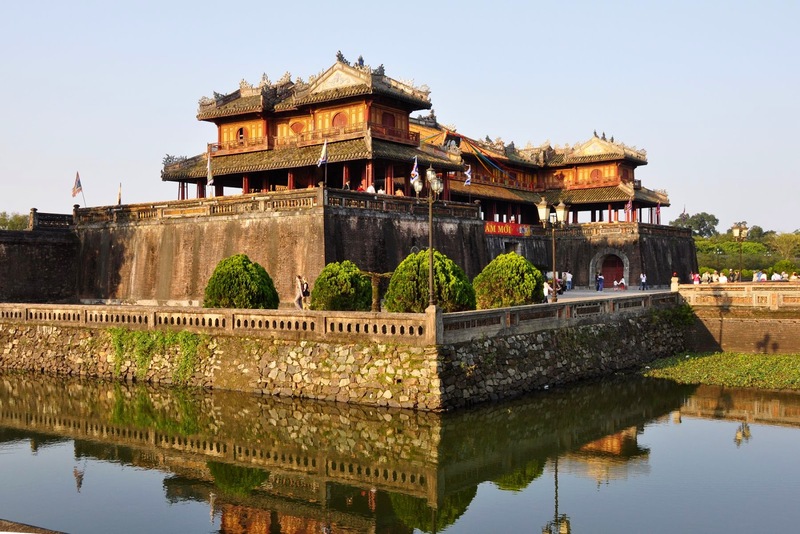 Akin to a Disneyland for history buffs, be prepared to be astonished by the beauty and exquisite tombs and citadels that dwell in the distant memory of the vanished Vietnamese feudal empire. You can also indulge in the various mineral hot springs or scale the Bach Ma Mountain to experience 4 seasons in one place. 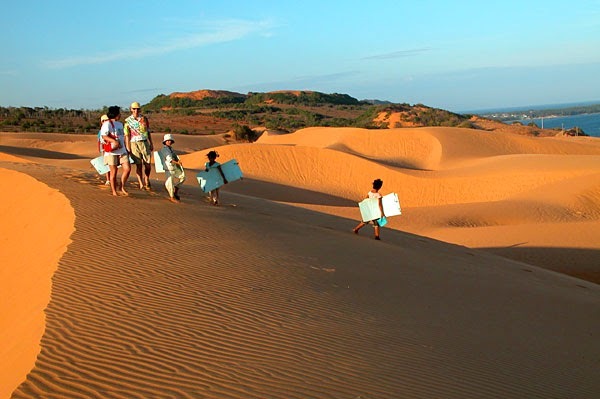 Frequent oceanic winds had sculpture the resident sand in Mui Ne into the beautiful Saharaesque formations. not far from Saigon, these sand dunes seem like they belong on another continent entirely. You can sled, bike, or just freely frolic down both the white and red mountains of bliss and the Fairy Stream, a magical river with a soft, sandy bottom that flows between dry rocks. Phu Quoc is about to become Vietnam's next hot destination, but thankfully the perfect beaches are still mostly empty. You can rent a motorbike and zoom around the red dirt roads of this island paradise. 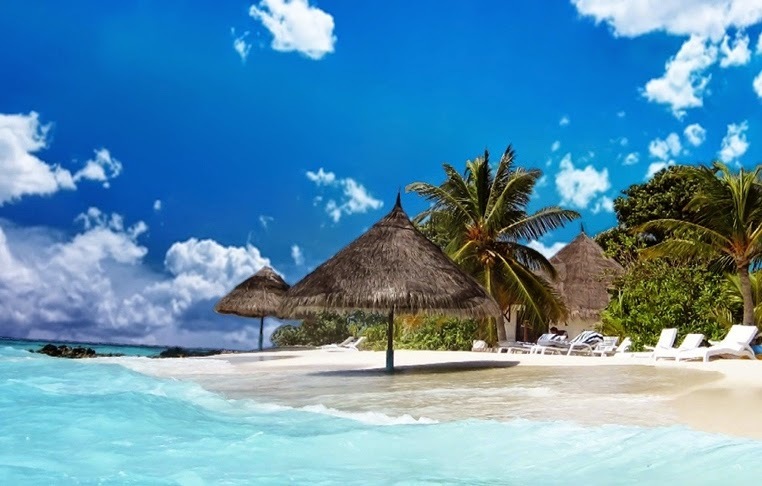 Then enjoy a fresh cocktail by the beach or take a snorkeling or scuba dip. Hurry up, before other people discover the secret. 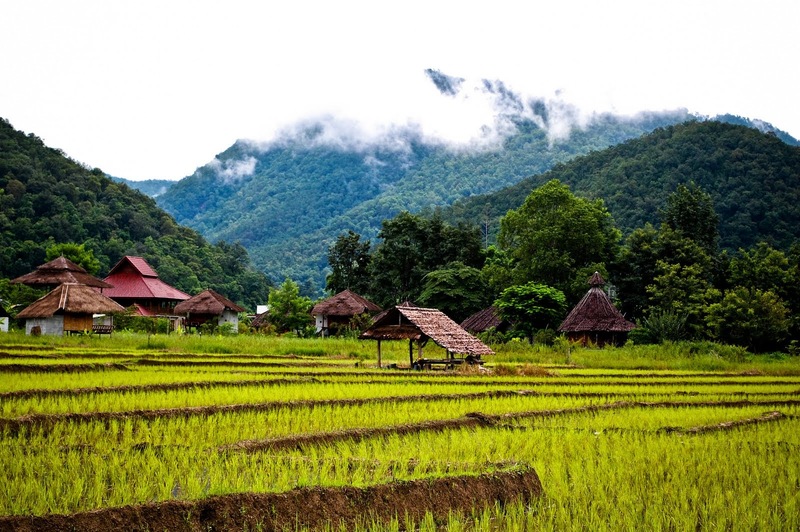 Cascading rice terraces, tiers on tiers of bright-green rice fields are dotted with the colorful clothes of hill-tribe dwellers and roofs of French colonial villas, there’s no other place like Sapa. 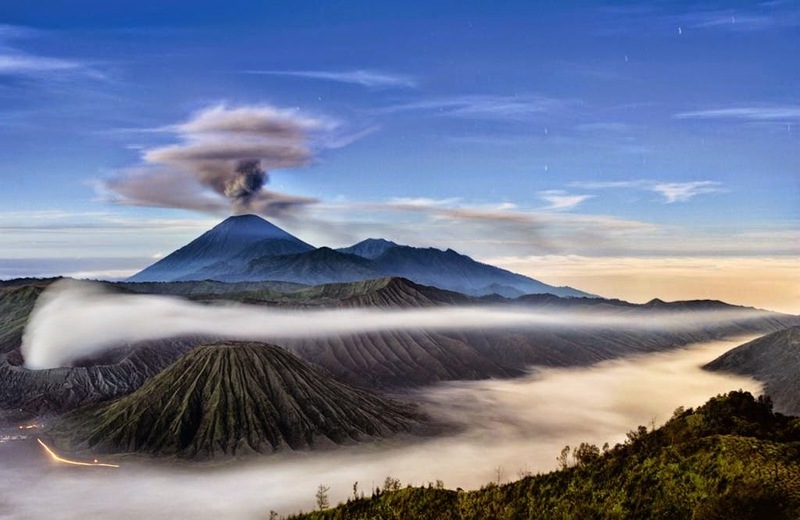 Also known as the Tonkinese Alps, sometimes the view gets clouded by a warm, jungle mist, but it will only make your day of hiking even more gorgeous.